Greetings Family; "Leadership" as instructors, heads of dojos, founders of systems and as parents, we occupy leadership positions. What are the principles that all effective leaders should possess, or what makes a good leader? Join your host Soke Haisan Kaleak and his co-host Salim al-Rashid Hanshi this Friday 8/7/2015 at 8pm. for another thought provoking discussion. 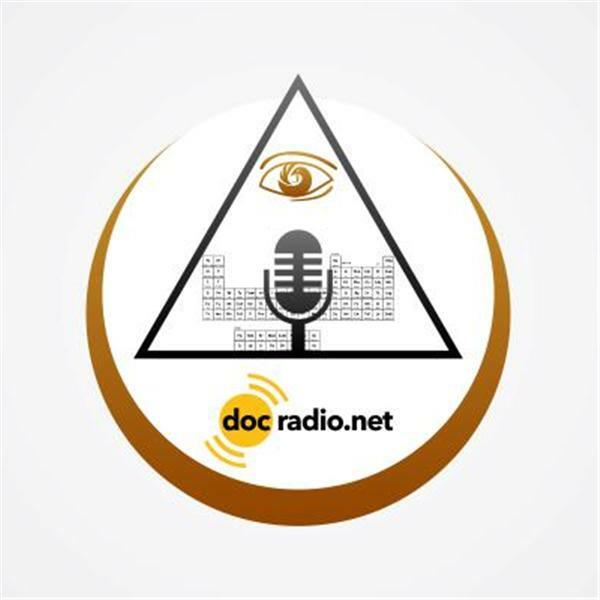 We can be reached online @Docradio.net or by phone at (646) 716-6825. Please remember beloved..It Could Not be family without YOU!! !